Strange Love – Part 11 is now LIVE @multiversitycom! In the return of Strange Love, I examine the convictions that promote success. Featuring @selenagoulding! 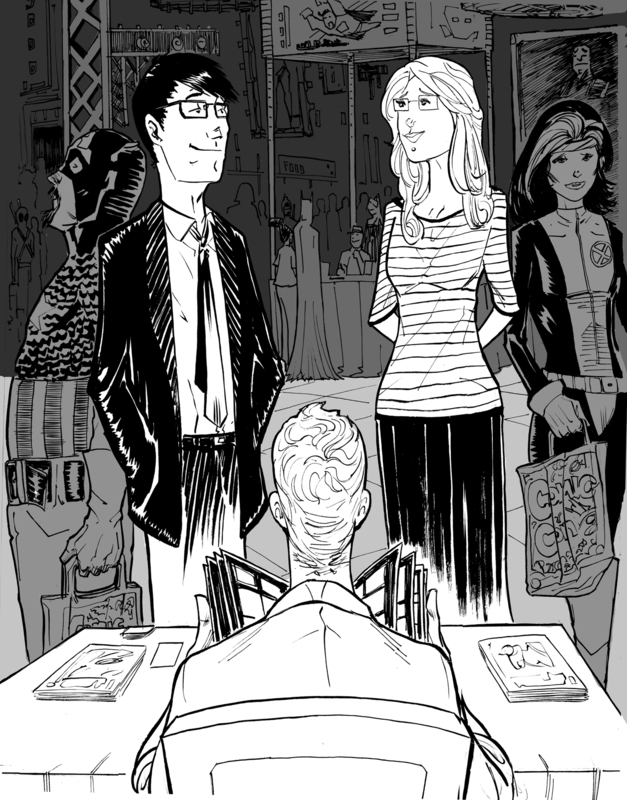 The fantastic illustration for this week’s installment has been provided by the extremely talented Anthony Gregori. You can view more of his awesomeness here. Read Strange Love – Part 11 here. Strange Love – Part 12 is now live @multiversitycom!